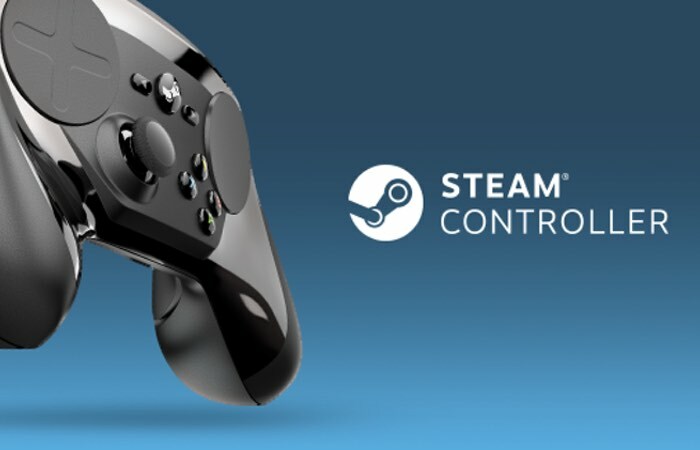 Valve has released a new update to its Steam Controller in the form of the latest Steam Beta Client Update that brings with it Steam Controller Activators, which sit between inputs, such as a button on the controller and binding outputs, such as a keypress. Valve explains that there is no limit to the number of activators that can be placed on a single input, so a button can have a “normal press, a long press, and a double tap on a single button, each firing off different actions in a game”. – You can use a Start Press activator and a Release Press activator to turn a toggle crouch into a hold crouch. Conversely, the toggle option will allow you to turn any action, such as a hold crouch, into a toggle. – Turbo can be set on Activators, meaning any button can have customized rapid fire. This can be combined with multiple activators, so single press for single fire, while a long press will engage turbo mode. – Use a Start Press Activator to switch to a new action set, with a Release Press on the same button to switch back to the original set. Using this technique Action Sets can act like an entire-controller mode shift. Also included in this update is the ability to copy any existing Action Set into the new set, making customization a lot faster. – Mode Shifts now also use Activators, so a mode-shift can be toggled on and off without continuously holding a button. – Activators can also cycle through a set of bindings. Put Stand, Crouch, and Prone on a single button and cycle through them with each press. For more information on the newSteam Controller Activators jump over to the Steam Community website for details by following the link below.